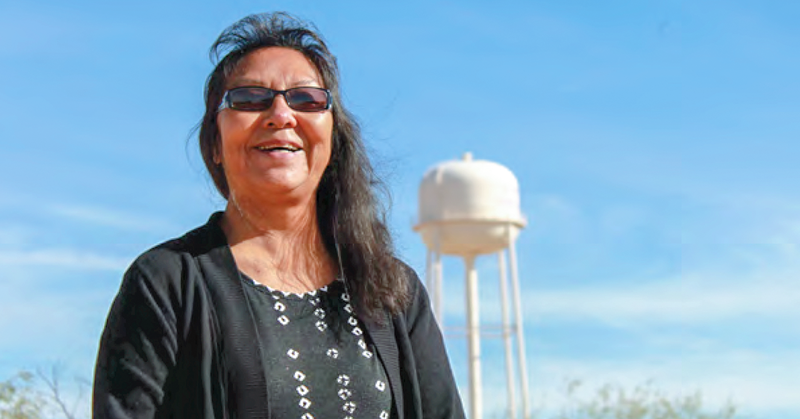 As vice chair of the Sif-Oidak District on the Tohono O‘odham Nation, Marjorie Juan crisscrosses the expansive desert of the third largest Native American reservation in the country in her white pickup. She drives by the neighborhood where she grew up, raised by her grandparents. She passes the spot where her beloved husband was killed in a car crash nearly 40 years earlier, and the child care centers where she worked for decades to support her two children. As an elder and leader, Juan helps care for those who are often the most vulnerable in any community – children and seniors. She is a role model, inspiring the young people of her community to reach for more and to excel through education. 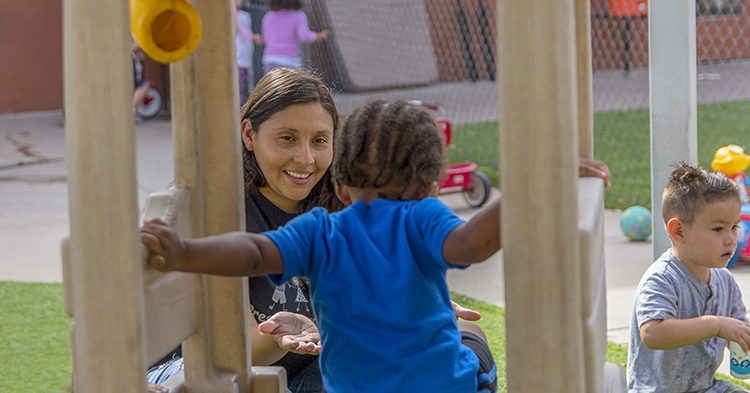 Juan finds joy in guiding and shaping young children. The path to earning two college degrees was not a simple one for Juan, whose career in early childhood education on the Tohono O’odham Nation spans more than three decades. At age 15, Juan left high school to have a baby. After her husband, Robert, died in 1979, Juan knew she needed an education to support her family. “Raising a child alone, I knew I needed more,” she said. 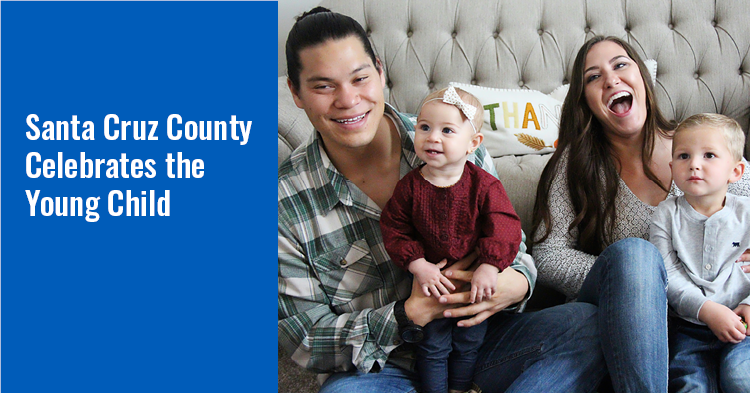 Juggling work and family, it took 23 years for Juan to complete the coursework for her general equivalency diploma, or GED, but she never gave up. Once Juan passed that hurdle, her dreams grew. She is a proud graduate of the Tohono O’odham Community College class of 2011 with an associate degree in early childhood education. 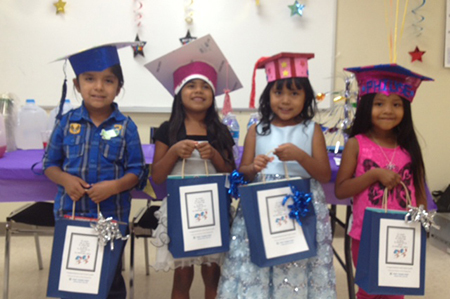 In 2015, Juan received a bachelor’s degree in early childhood education from Prescott College. 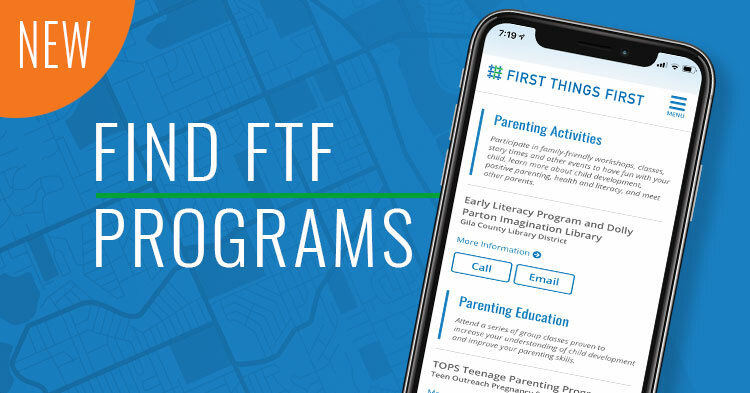 Inspiring her along the journey of higher education was the Tohono O’odham Community College Community of Practice, which is one of the 16 Communities of Practice developed by United Way of Tucson and Southern Arizona’s Great Expectations for Teachers, Children, and Families. 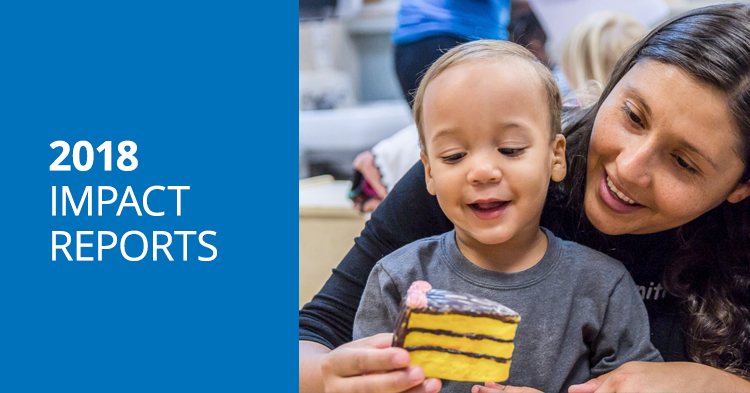 Great Expectations is funded through a grant from First Things First, which partners with families and communities to help Arizona’s young children be ready for success in kindergarten and beyond. 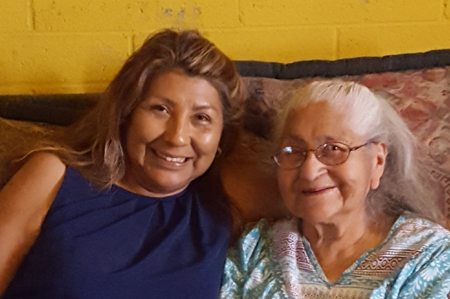 “Marjorie is known as a born leader among tribal members,” said Elsa Bonilla, program coordinator for the Tohono O’odham Community College Community of Practice. She said Juan’s fluency in O’odham and English make her a strong leader. As a very young child, Juan loved her teachers and her school. But challenges within her family and in school grew to be barriers to her success. Juan was one of 11 children in a family weighed down by poverty, alcoholism and domestic violence. 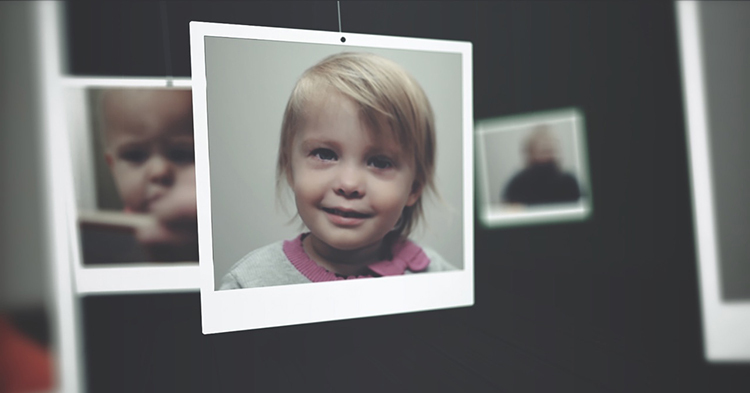 When her parents could no longer care for their children, they were raised by their grandparents. 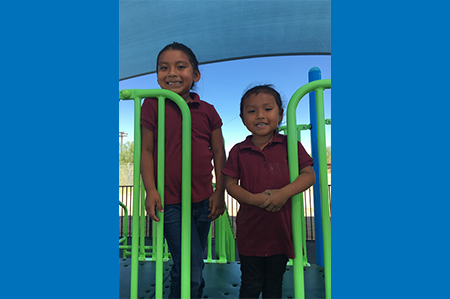 O’odham was Juan’s first language, and she struggled to learn English. She was taunted by other children in her birthplace in the Hickiwan District for her handmade clothes that her grandmother sewed for her. 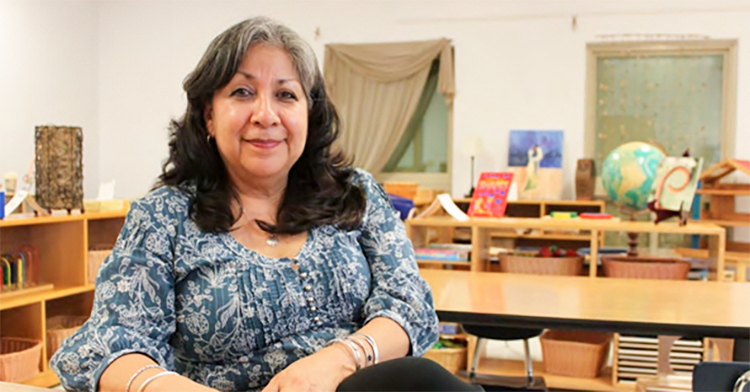 In 1980, the year after Robert’s death, Juan enrolled in GED classes, but working full-time and juggling life as a mom, she soon dropped out. A few years later, she becomes a mother for the second time with the birth of her son, Steve. Through all of life’s challenges, Juan’s determination never wavered. In 2003, she received her GED and was driven to reach for more. 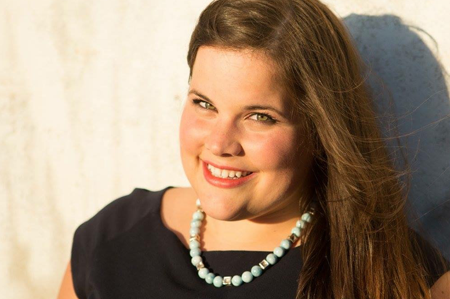 “I was determined to be the person I wanted to be and to get my college degree,” she said. Over the years, Juan moved up in the tribal preschool, working as a bus driver and then in the classroom as a teacher’s aide. She later worked at Vaya Chin Head Start as a teacher and became center director. 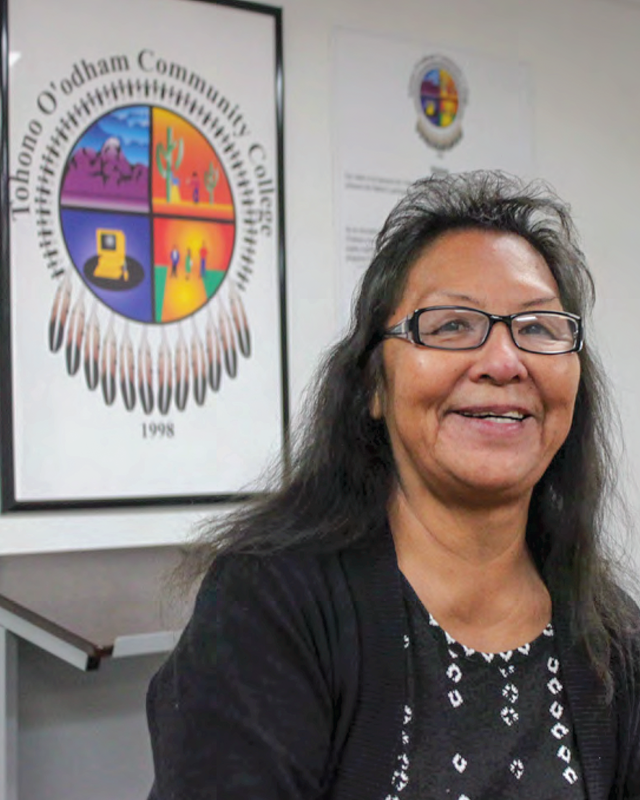 When Head Start required that she attain her degree, Juan enrolled at Tohono O’odham Community College. Math was still a challenge, but Juan got the support she needed through the Tohono O’odham Community College Community of Practice. Ultimately, the Community of Practice taught her to be a better teacher. 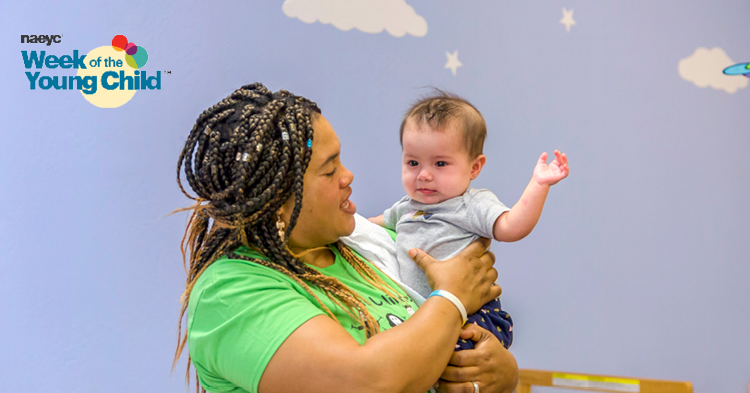 The Community of Practice armed Juan with a toolbox of strategies to provide developmentally appropriate activities to children, including children with special needs. When Juan walked on stage to receive her diploma at Tohono O’odham Community College in 2011, she became the first in her family to graduate from college. Karen McIlroy, an early childhood education consultant, was among those cheering for Juan at her graduation. McIlroy and her husband, Kit, both mentors for Prescott College, were previously co-coordinators of the Tohono O’odham Community College Community of Practice. She recalled a time when Juan needed technology accessories for her computer and was short on cash. Juan later enrolled in online courses at Prescott College. In 2015, she took the stage to accept her diploma and to share her wisdom with other graduates. That same year, Juan ran for office and became a political leader in her community as vice chair of the Sif-Oidak District. As vice chair, Juan acts in place of the chair in his absence, and the council provides resources for home improvement, senior and adult healthcare and emergency assistance. After her service as vice chair is complete, Juan would like to return to working in early childhood education. 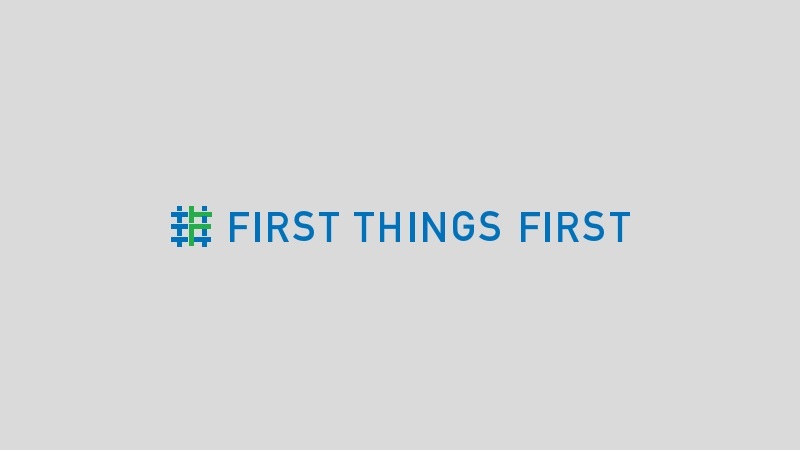 Excerpted from Great Expectations Realized, a publication from United Way of Tucson and Southern Arizona and First Things First.